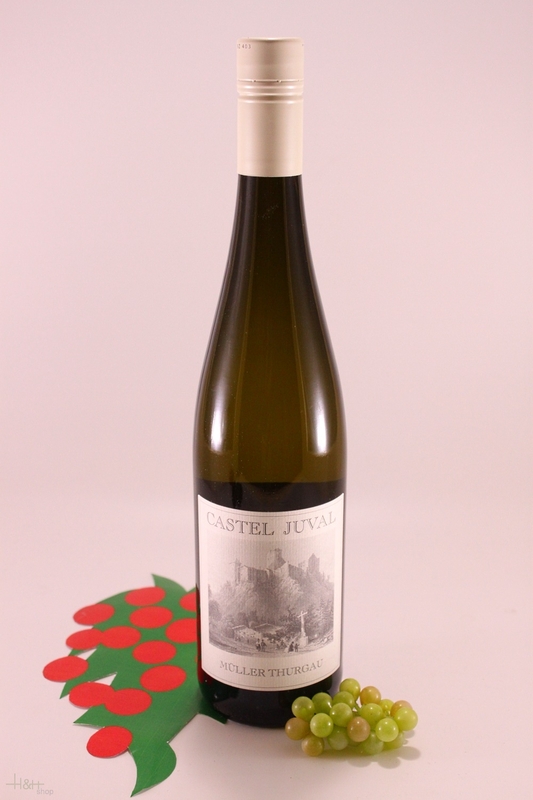 This elegant and fruity Chardonnay is cultivated on clayey and calcareous grounds. The fermentation takes place in durmast barrels through the malolactic process. After that, the wine is left to mature for 11 months. Ripe fruits fragrances together with the full-bodied taste, the well-balanced structure and the pleasant perfume, are the characteristics of this wine. 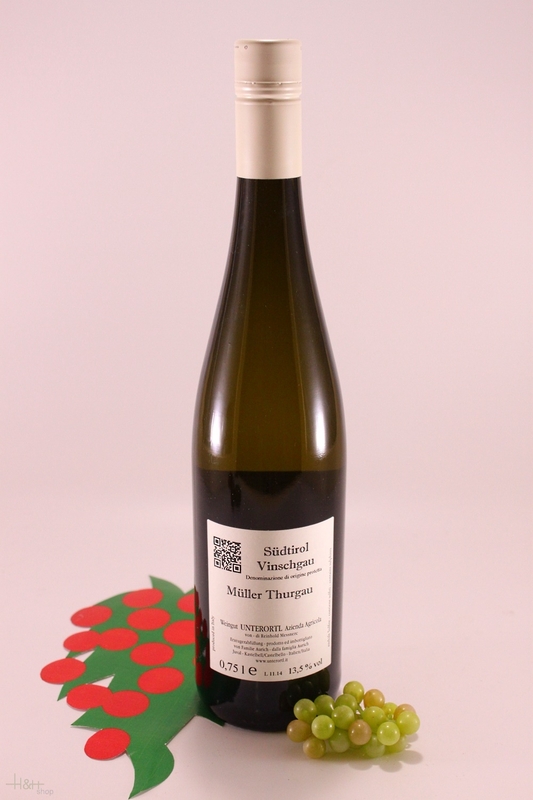 Müller Thurgau South Tyrol - 2018 - Winery Girlan 10,25 EUR / 13,67 €/lt. Cabernet Merlot Riserva Rossa Flora - 2015 - Winery Girlan 26,10 EUR / 34,80 €/lt.